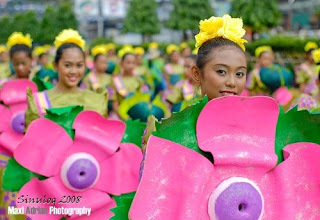 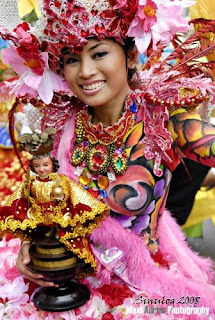 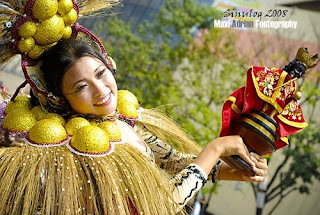 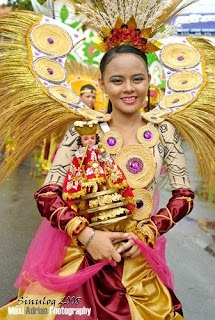 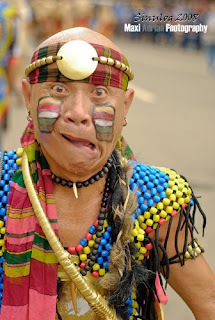 The Sinulog is an annual festival held on the third Sunday of January in Cebu City, Philippines. 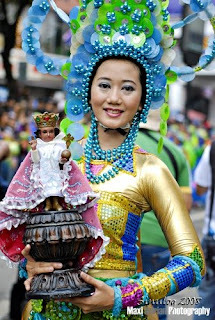 The festival honors the child Jesus, known as the Santo Niño, patron of the city of Cebu. 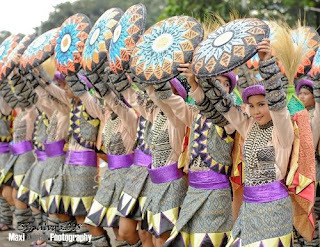 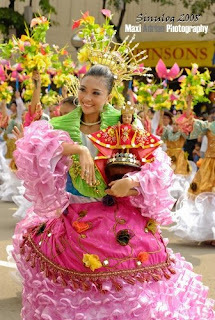 It is a dance ritual that commemorates the Filipino people's pagan past and their acceptance of Christianity.